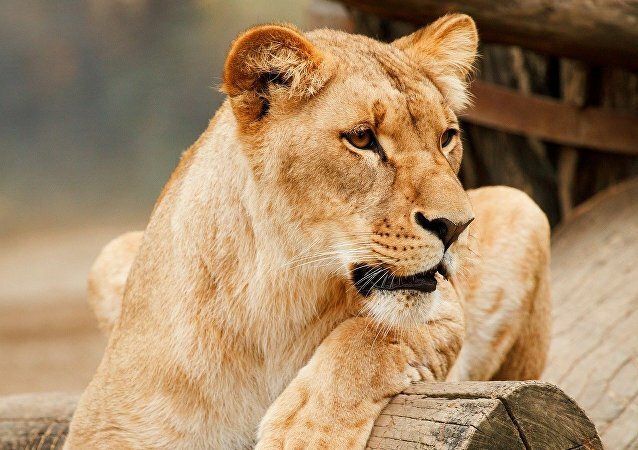 A female lion escaped its enclosure at Planckendael Zoo in north of Brussels on Thursday. School children and other visitors were kept inside gift shops and a bus while a veterinarian tried to sedate the animal. The match between Australia and Denmark has just ended in a draw, and not only the play on the pitch provoked mixed feelings, but the use of the VAR automated referee system again did. The G7 summit was marred by strained relations between President Trump and other leaders of the Group due to his decision to introduce tariffs on imported steel and aluminum. They are known as one of the most famous couples in the Scandinavian country, as they support each other in everything; and now, as Nicolai Jorgensen is playing against Australia, his stunning wife Theresa Kofoed is by his side. 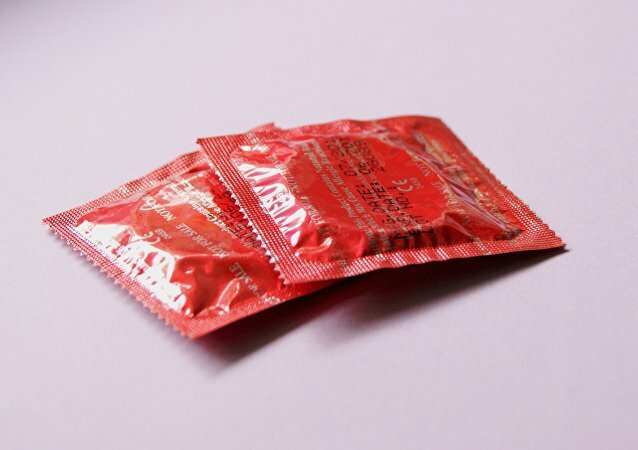 Ingenious condom advertisements by the 7-Eleven chain portraying Norway as a country of chlamydia have sparked outrage on social media, with many users believing the ads were badmouthing the nation. In a time when money can buy almost anything, some people are buying new bodies and faces for themselves, like a Canadian dancer who recently spent thousands of dollars to look like a strange version of Angelina Jolie. "No African will see this as funny," Lord Sugar's BBC colleagues blasted the Apprentice media personality for a "offensive" statement. 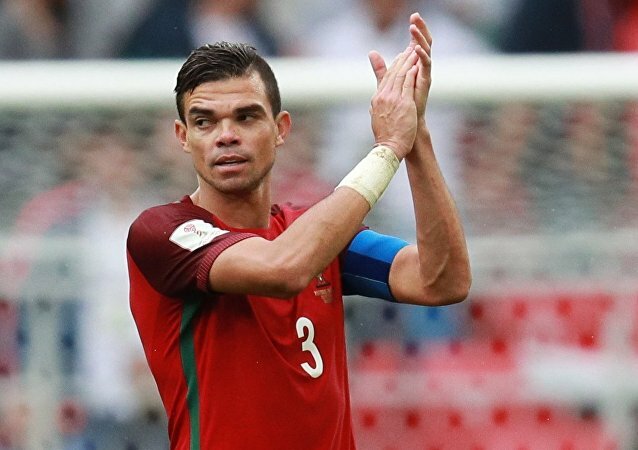 Portugal defender Pepe has become a subject of mockery on social media after he threw himself on the ground when Moroccan footballer Mehdi Benatia tapped him on the back. 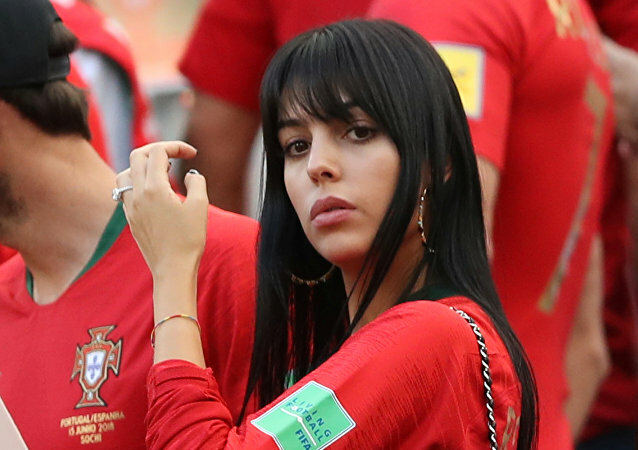 As Spain’s national football team beat Iran 1-0 in their Wednesday World Cup encounter in Kazan, Spanish goalkeeper David De Gea’s girlfriend showed her support ahead of the game.